Markeef Mcbride is the son of Jimmy and Louisa McBride. 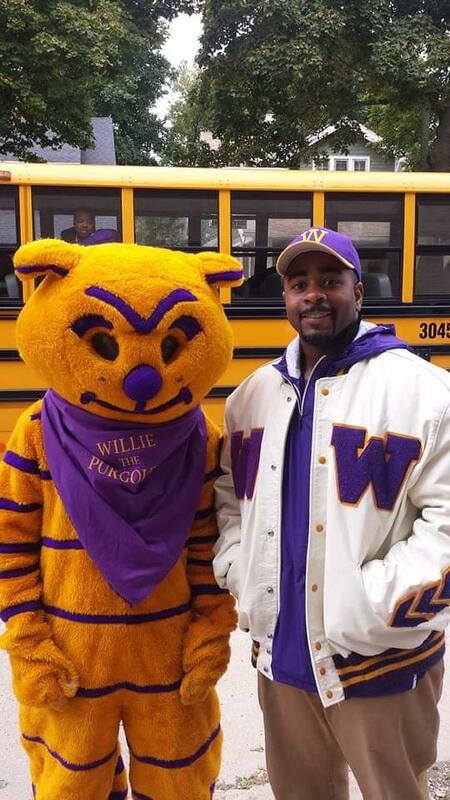 He is currently the head football coach at his alma mater Milwaukee Washington high school. From 2005-2009 he had the opportunity to play collegiate football at Mississippi Valley State University where he would major in Business Administration. Professionally Markeef is 1 of 2 black Male supervisors in the entire state of Wisconsin for the department of corrections as an employment program manager. Markeef would like to thank his parents for all the hard work and many sacrifices they made. " Without them I would have been lost many moons ago. But because of them I am able to give back and help inspire my community. "